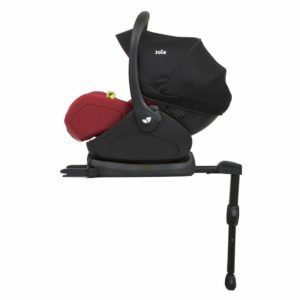 Included adaptors allow quick & easy attachment to the ABC Design Zoom tandem and Salsa 4 pushchair. 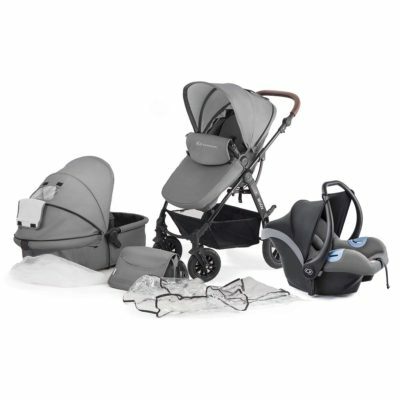 Discover the world together with your baby – wherever you want to go, ABC Design ensure that your baby arrives safely. 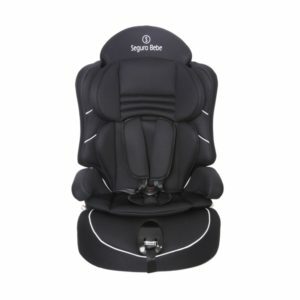 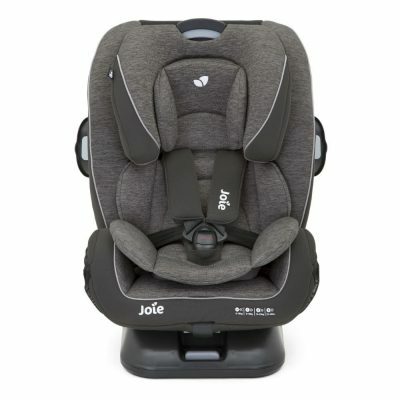 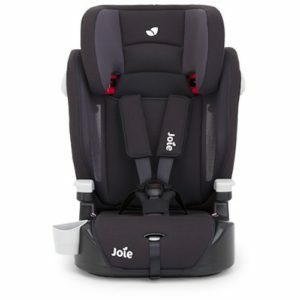 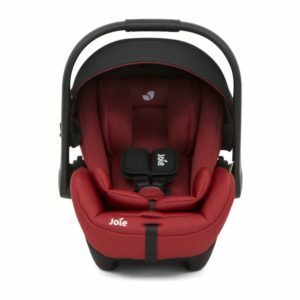 Easy to install and safe to travel, this Group 0+ infant car seat has been especially designed to offer comfort and safety when travelling, suitable from birth to 13kg. 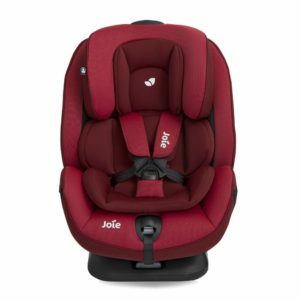 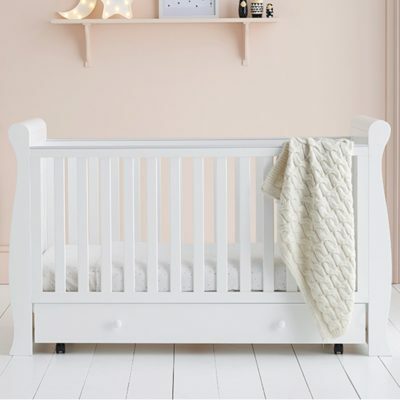 The integrated seat cushion provides good support for your baby’s precious back and spine whilst the side impact protection and 3 point, one pull harness ensure ultimate safety. 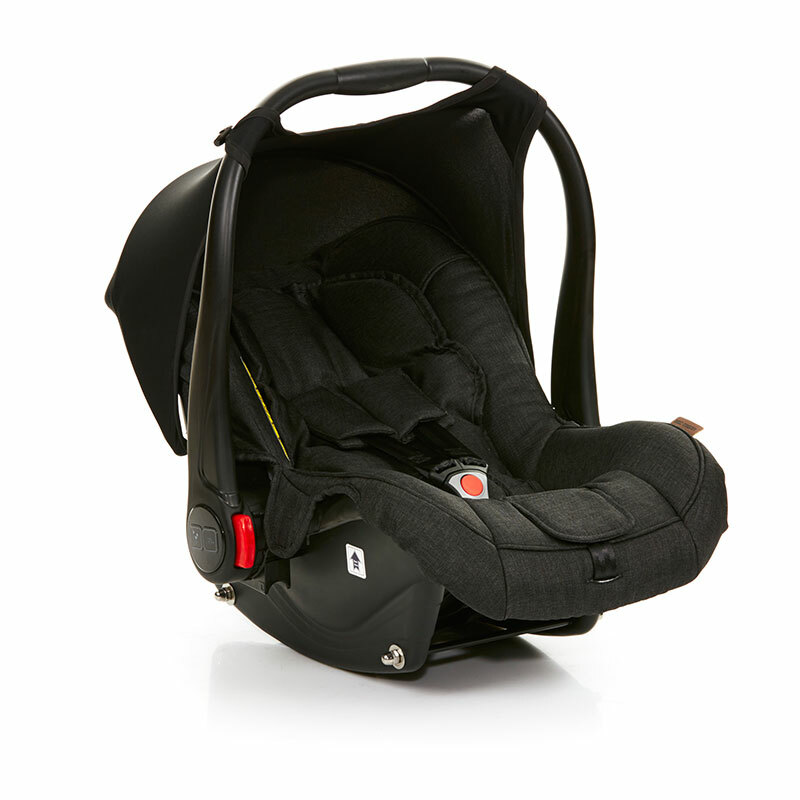 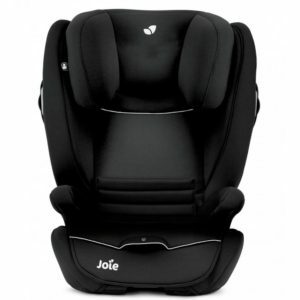 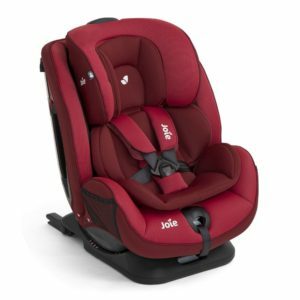 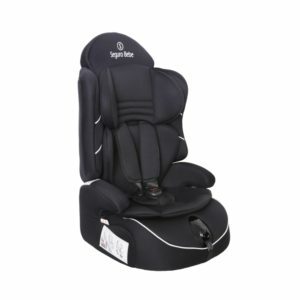 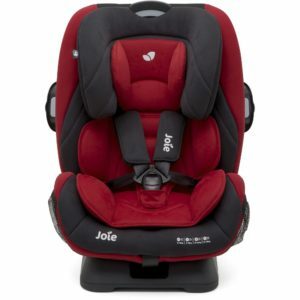 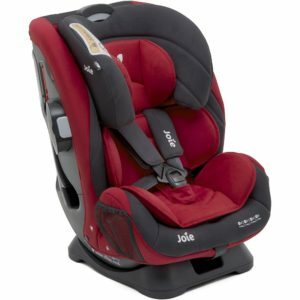 Your baby can enjoy the journey in an ergonomic seat with optimal protection while you can concentrate on driving. 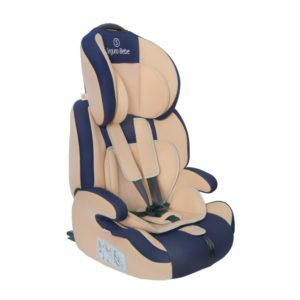 Regardless of whether you are planning a long journey or a small trip, this seat is extremely versatile. 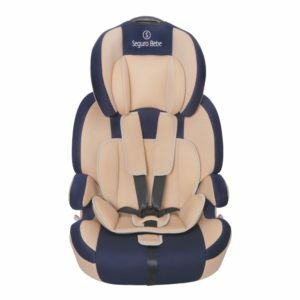 Not only providing the perfect environment for your little one whist driving, when you arrive you can simply take the car seat with you. 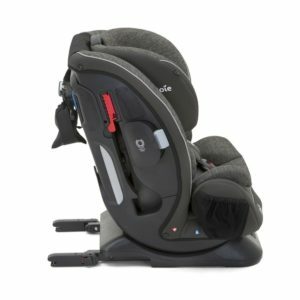 In just a few simple steps, this seat can be mounted to an ABC Design pushchair by using the included adaptors to transform it into a practical travel system.